But I like cinnamon rolls. Squeeze the juice into a small pan, being sure to keep the seeds out. Add the sugar and stir. 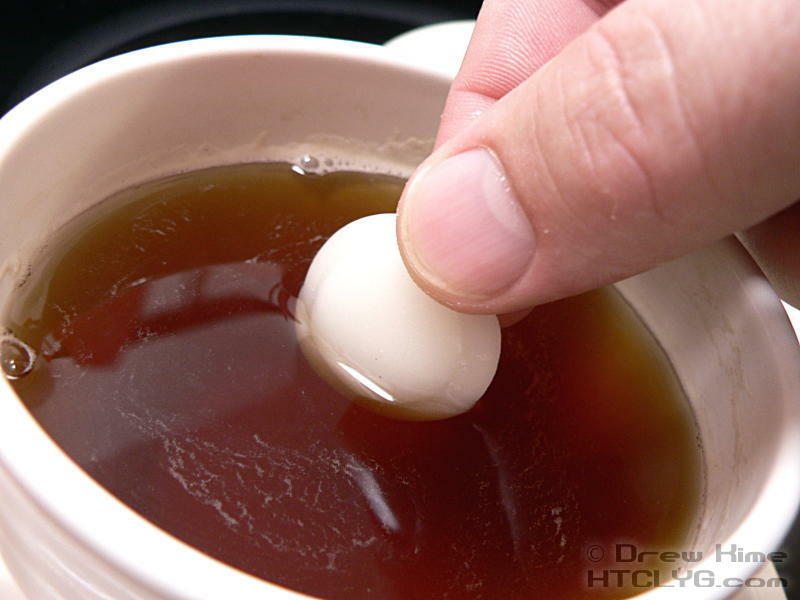 Stir over medium-low heat until smooth. You don’t want to caramelize the sugar, just melt it. 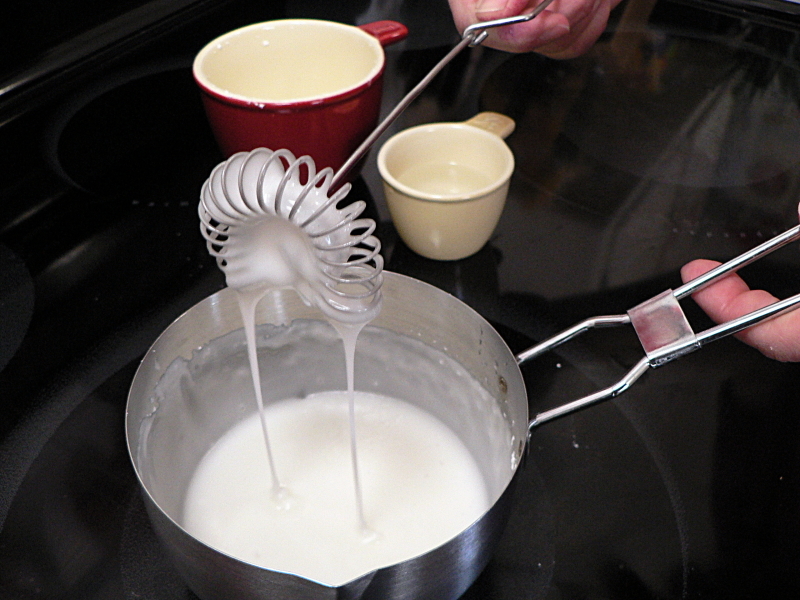 Lift out the whisk, fork. or whatever you’re stirring with and see if the sugar starts to set up or if it all runs off. 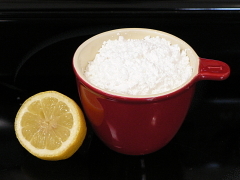 If it just runs off, add more sugar and stir some more. 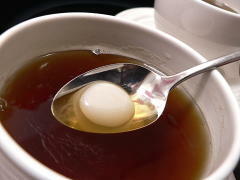 You can get away with adding more sugar a little at a time and it will keep melting. 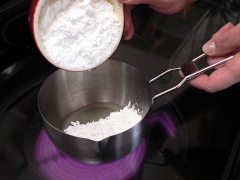 But the more sugar you add without adding more liquid, the faster it will solidify when you remove it from heat. Be prepared to work fast once it’s ready. 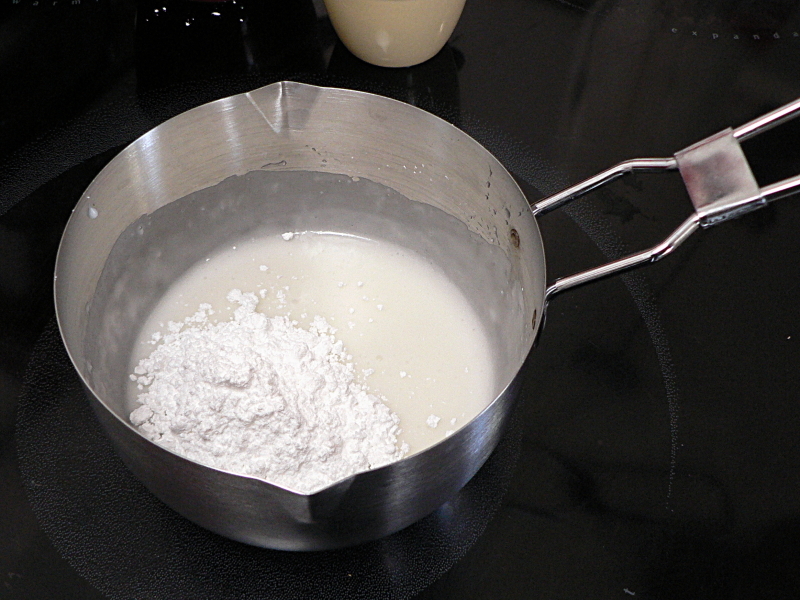 You can see in this next picture that the sugar is solidifying on the inside of the pan. 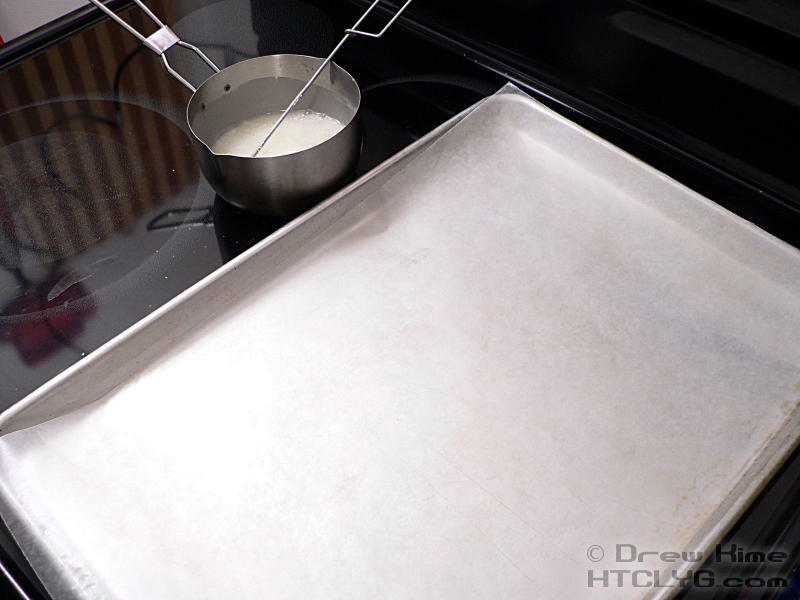 When you think you’re ready to start, take the pan off the heat and line a baking sheet with wax paper. 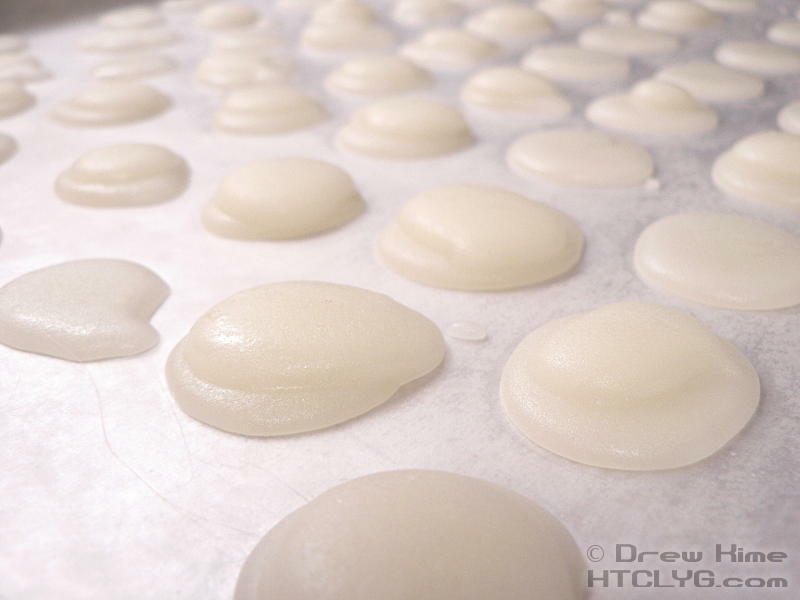 Using a spoon, scoop the sugar out and make quarter-size dots on the wax paper. 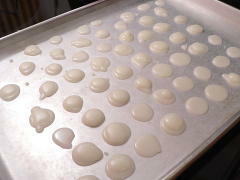 I ran out of pan before I ran out of sugar, so I put a second layer on some of the larger dots. Put the pan in the freezer overnight. Then lift the pieces up off the paper by pushing from underneath. Oh, wait … what are they good for. Well, they’re a great little snack all by themselves. 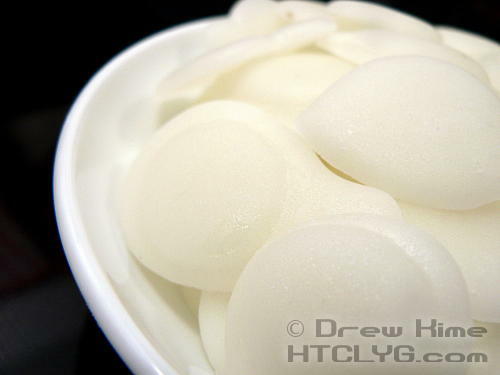 But if you like lemon in your tea, put these out instead of sugar cubes. I’m a guy, so of course I just handle them by hand. Girls seem to like spoons. 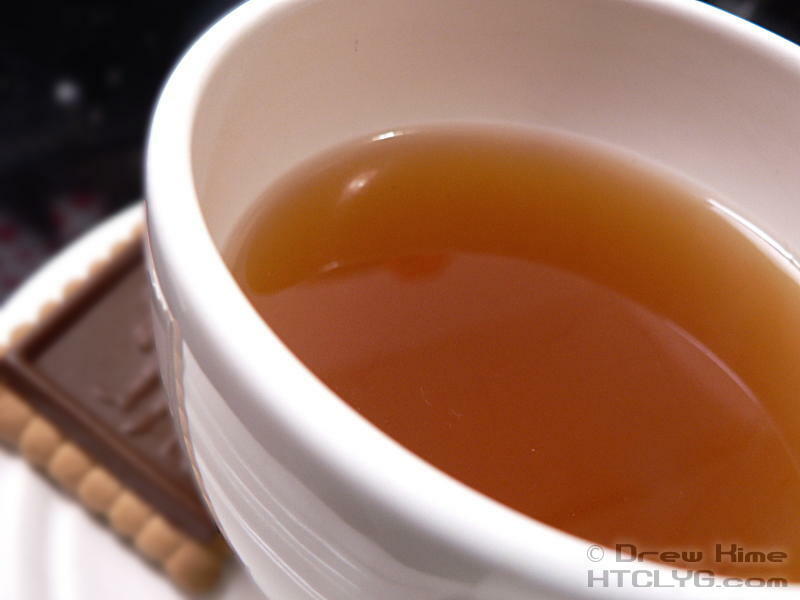 Add some biscuits and have a party. 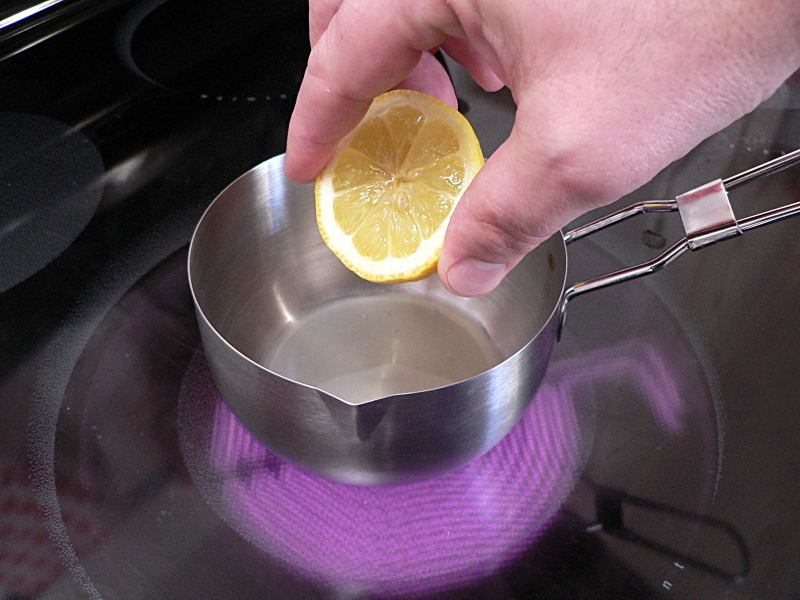 Combine the lemon and sugar in a small pan over low heat. Stir until sugar is dissolved. 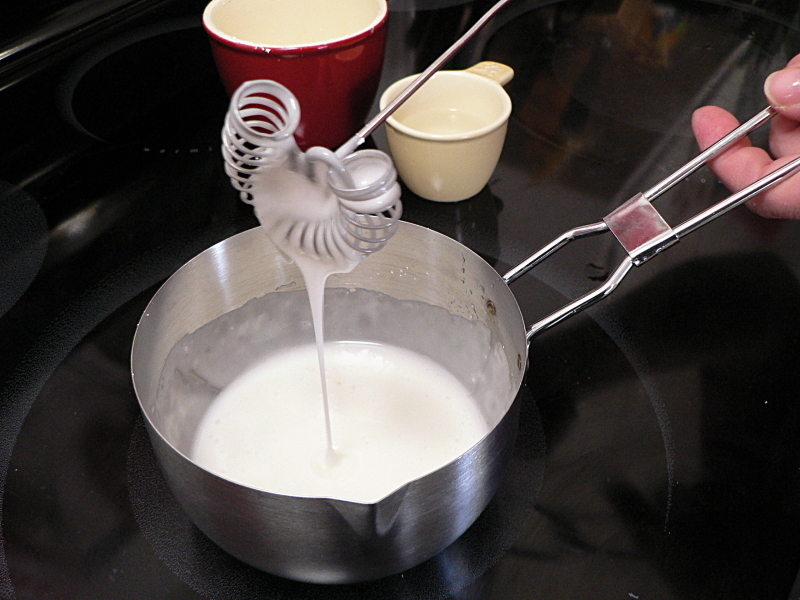 Check if mixture starts to solidify on your spoon or whisk when you lift it out. 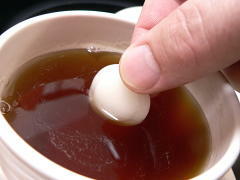 If it's runny, add a little more sugar and stir again until melted. When mixture starts to thicken up as soon as you lift it out, use a spoon to drop quarter-sized drops of it on a baking sheet lined with wax paper. Put the baking sheet in the freezer for at least an hour. 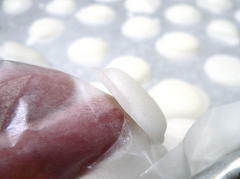 Peel solidified candies off the wax paper, and store in a sealed container in the refrigerator.